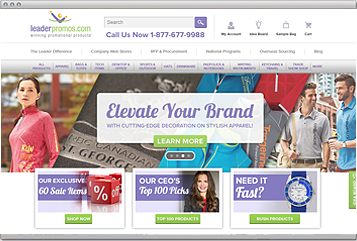 Build your customer’s brand with company stores from eBlox. We’ll help you prospect, sell and run profitable company stores. Forget cookie-cutter websites and catalogs. storeBlox sites are built for distributors ready to sell online. Test drive one now. Build your customer’s brand with storeBlox CS – the platform that runs some of the biggest company stores in the business. 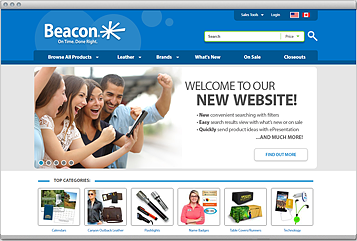 It’s the most full-featured and affordable solution for company stores and retail e-commerce. Whether you need one site or 100, we’ve got you covered. Learn more. Are you serious about selling online? Forget cookie-cutter sites and 100,000-product catalogs. Why? They don’t work. storeBlox Distributor is a complete e-commerce solution for distributors selling online – including product data from top suppliers. Custom designed for your branding, and easy to manage for ongoing success. Learn more. 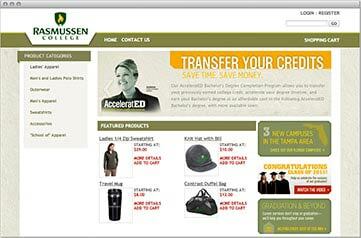 Good call - a personalized web demo is the quickest way to see the benefits and features of our supplier solutions. Give us a few details and we’ll contact you to confirm.